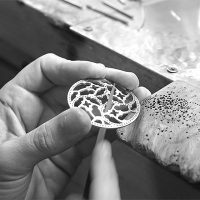 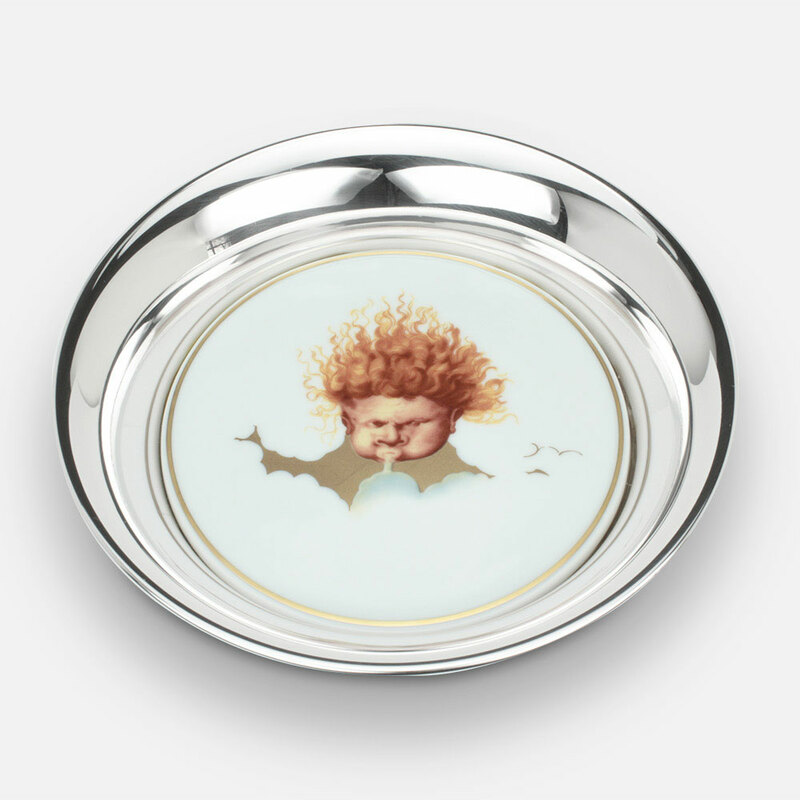 Winds wine coaster “Maestro” in silver and porcelain. 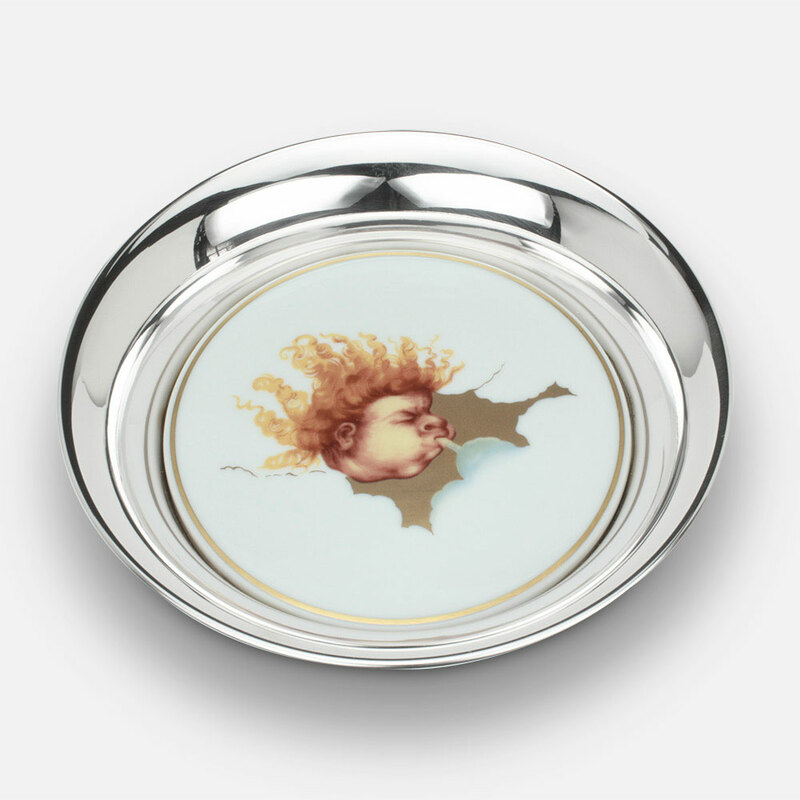 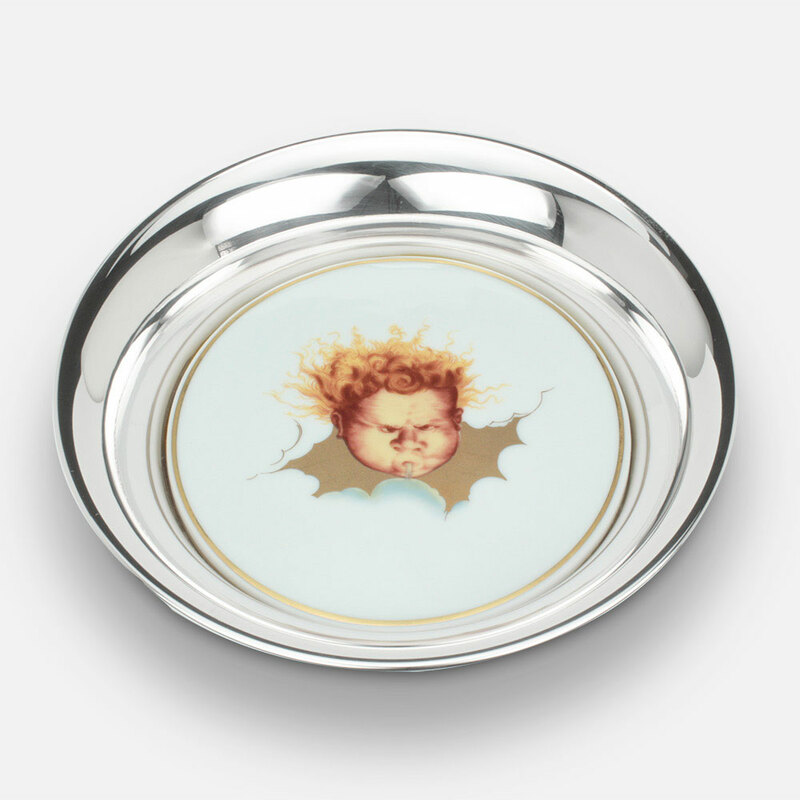 Winds wine coaster “Libeccio” in silver and porcelain. 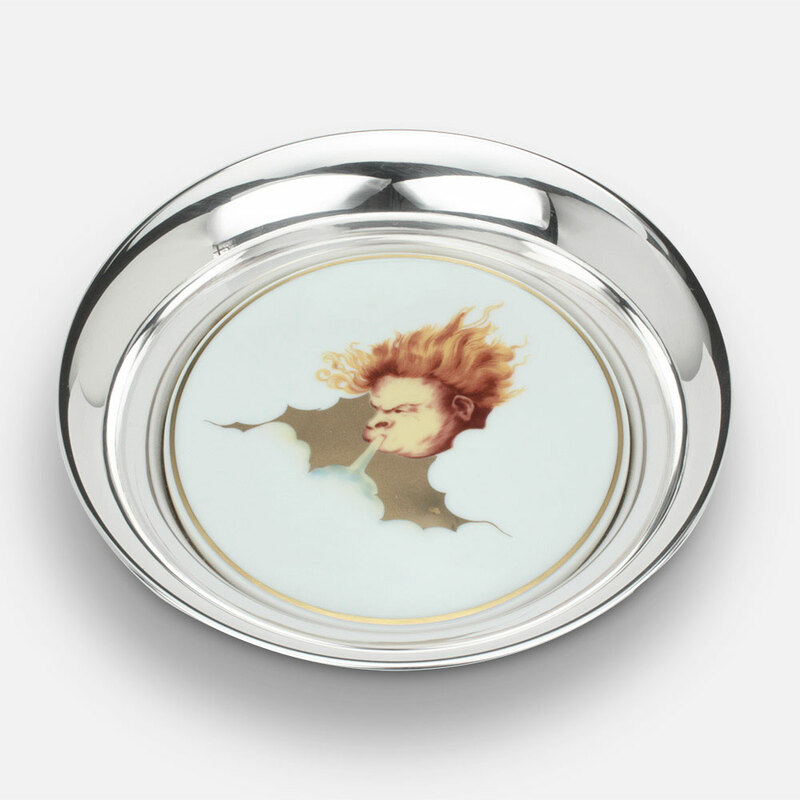 Winds wine coaster “Siroco” in silver and porcelain.